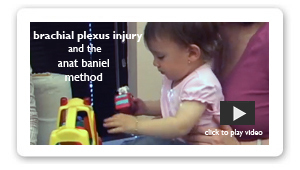 The Anat Baniel Method℠ (ABM) does just that, both in theory and in practice. ABM is based in neuromovement and neuroplasticity, and has been making the seemingly impossible possible with thousands of children. We are eager to share this knowledge with the world because we believe that with this approach, we can help all children have a brighter future. 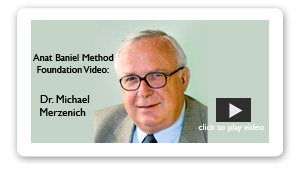 Dr. Michael Merzenich, Neuroscientist and Professor Emeritus at UCSF, explains why children with a wide range of conditions such as autism, cerebral palsy, and ADHD have breakthrough results with the Anat Baniel Method. 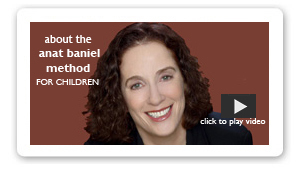 Your generous gift will support more equitable access to Anat Baniel Method lessons for special needs children by providing scholarship funds for families that could not otherwise afford services for their child. Born premature and diagnosed with cerebral palsy and functional blindness, at age 7, Carter was unable to stand, walk, use his hands well or understand what was happening around him. Watch him come to life and become a lively, mobile, intelligent child within a few sessions! Jonathan, a 21-month-old boy diagnosed with autism, came to the ABM Center and worked with Anat and two other ABM Practitioners, Sylvia Shoredike and Neil Sharp. Jonathan did not make eye contact, respond to his name, or interact with people. See the dramatic changes! Devora, an 8-week-old infant, suffered from a brachial plexus injury at birth that left her with a paralyzed left arm. 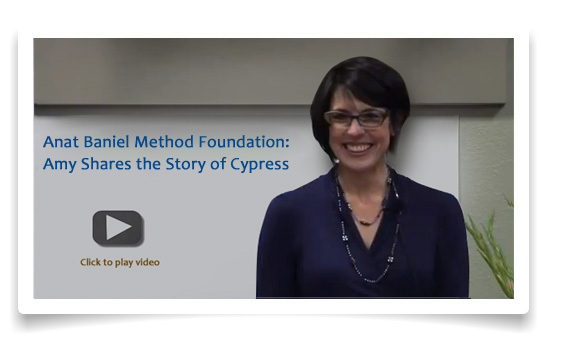 Watch Devorah begin to move her arm just a few minutes into her first ABM lesson. Using this Neuromovement approach, Devorah has a fully functioning left arm!